I am listening from São Paulo. Listening from Texas. Truly a blessing to find this music. listening from Houston, TX. 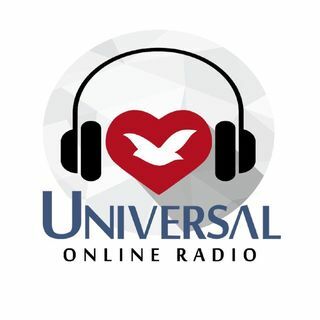 What a blessing to have the online radio! Amen Bishop, thank you kindly for the prayer. Can He not do it for me like He did for the blind man right away, oh yes!!. Answer right away my King, my Lord.